In a rare instance a two Judge Bench of Supreme Court sat on Sunday to hear the family dispute among family members of Singhania group. Justice Dipak Misra and AM Khanwilkar has directed the petitioner- Gautam Singhania to hand over the property i.e. Kamala Cottage, Property No.6 at Juhu, Mumbai to the respondent Nos.1 to 6 by 6th May, 2017, subject to deposit of a sum of Rs.20,00,00,000/- (Rupees twenty crores only) by the said respondents before the Registry of the Supreme Court on or before 4th May, 2017. 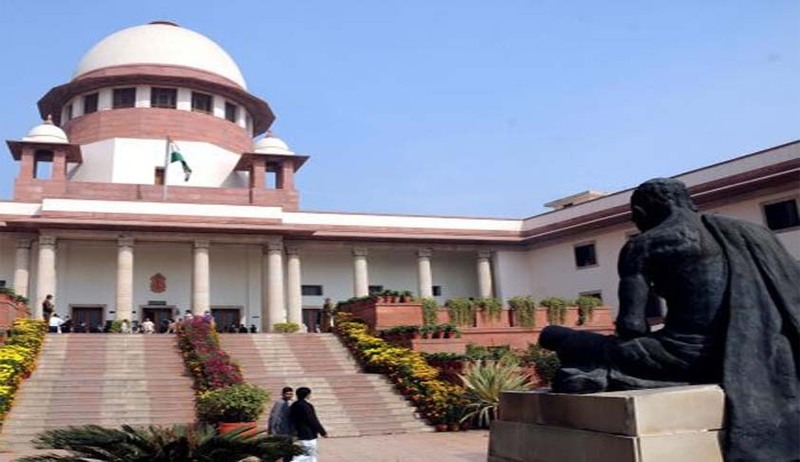 The Bench has also directed that the execution proceedings pending before the court of District Judge, Kanpur, U.P., shall be transferred to the Supreme Court and the same be heard along with the present special leave petition. “In the event the amount is deposited, the Advocate-on-Record for the respondents shall intimate it to the Advocate-on-Record for the petitioner. The purpose of this intimation is that the petitioner shall hand over the possession of the property as mentioned herein-above on or before 6th May, 2017, which is not later than forty-eight hours. When we say the petitioner, it means that the possession of the property shall be handed over and anyone who tries to create obstruction, shall be liable for contempt of this Court”.